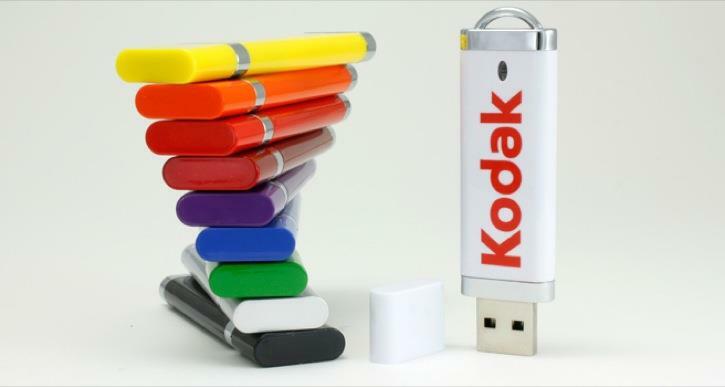 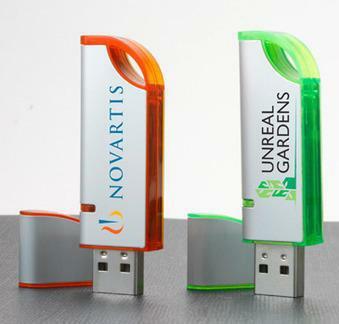 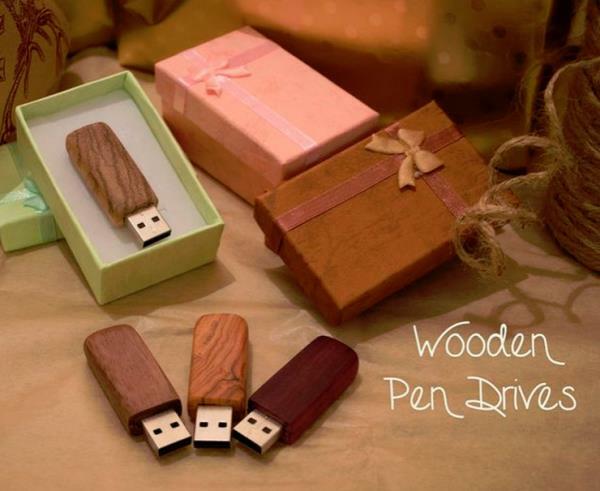 “Pen Drives” Jyoti Plastic Industries Is Leading Manufacturers Suppliers Wholesale Distributors And Dealers Of Promotional Customized USB Pen Drives In Delhi, We Offer Unbeatable Price Coupled With Fast And Efficient Service And Have Ability To Create Anything You Can Dream Of. 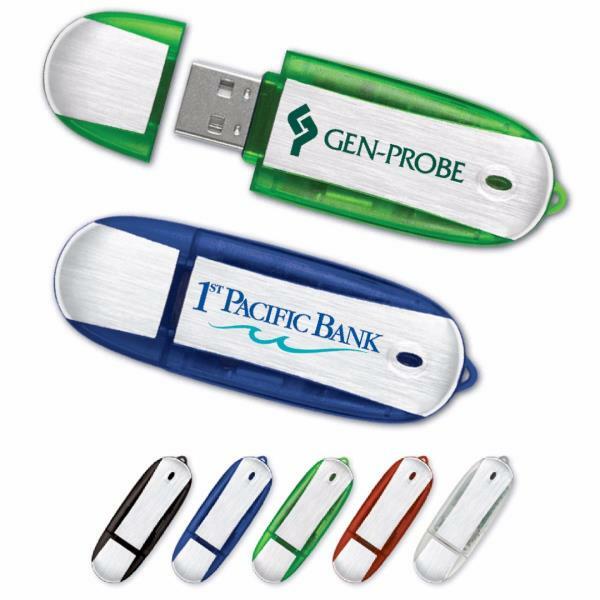 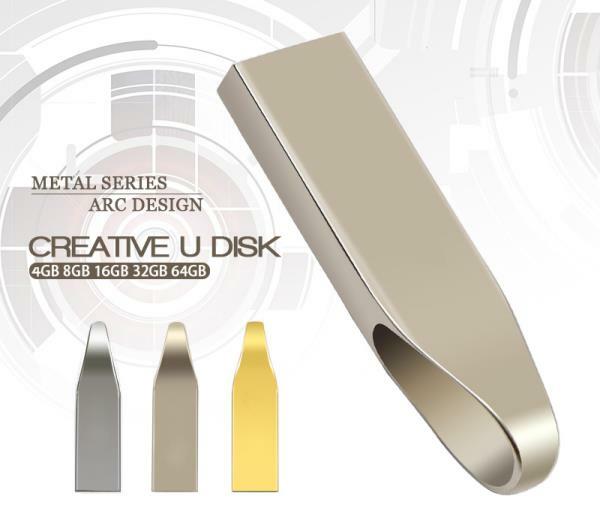 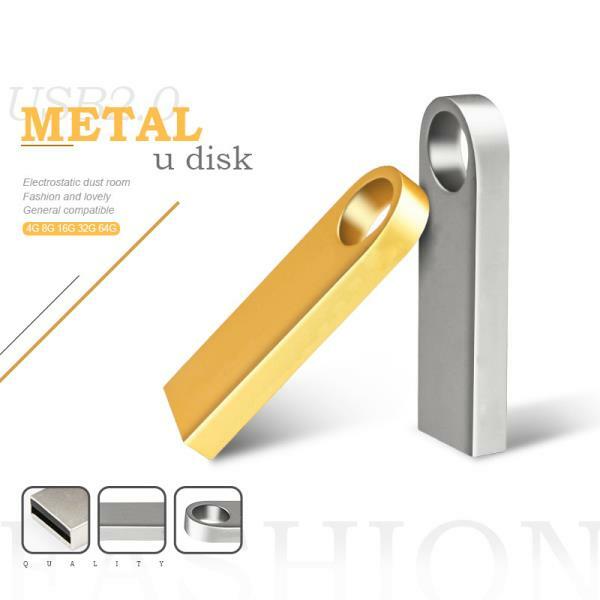 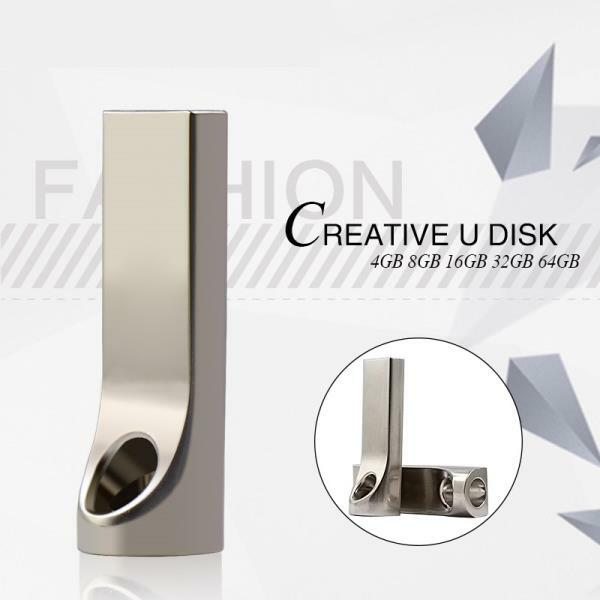 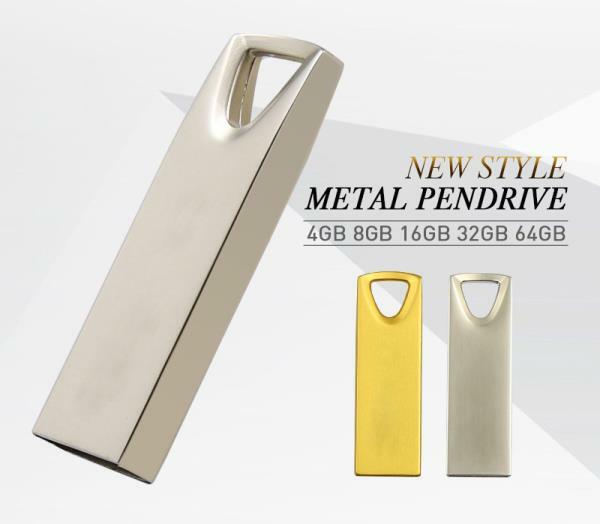 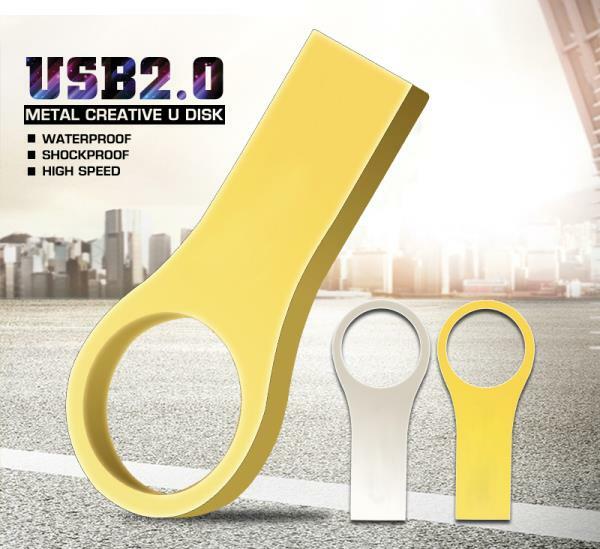 Just Send Your Logo & We Will Engineer The Mould And Customize 100% To The Need Of Our Clients These Promotional Pen Drives Make Superb Gifts For Tradeshows And Events or Customer Appreciation Our products Are Of High Quality With 1 Year Warranty. 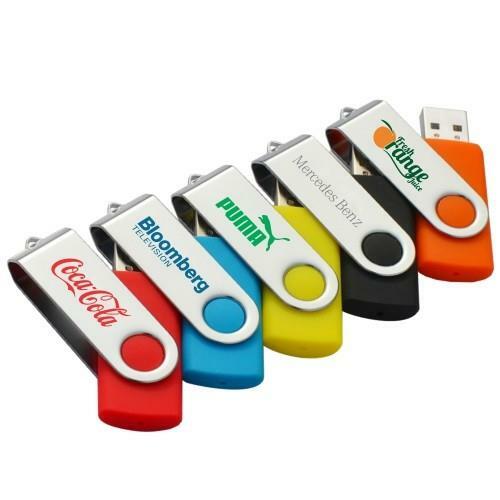 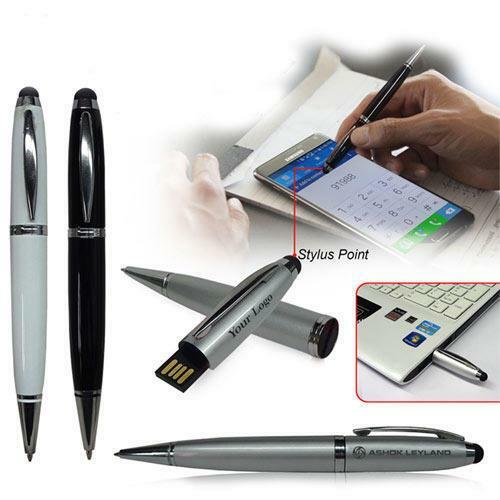 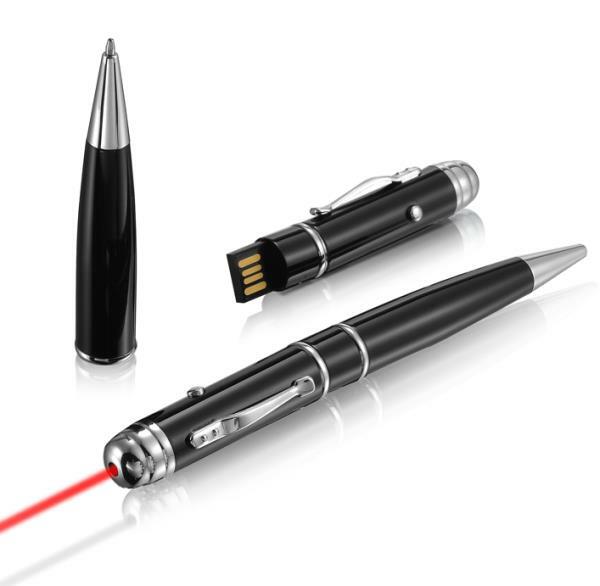 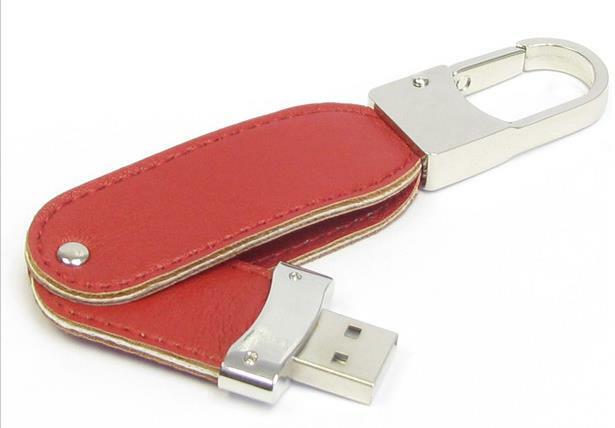 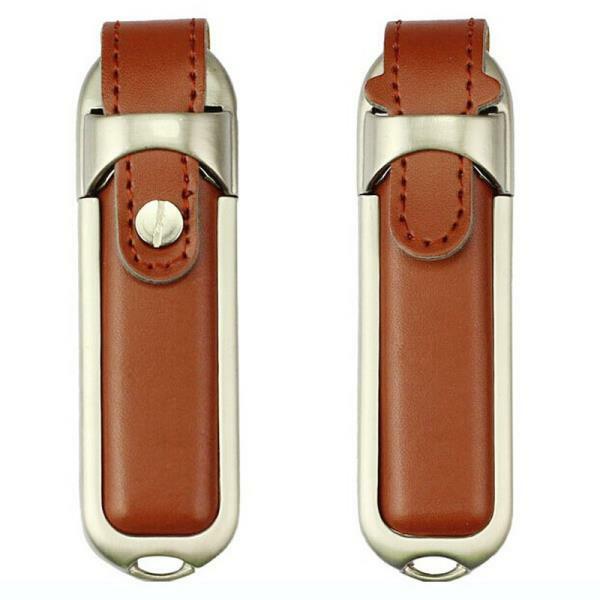 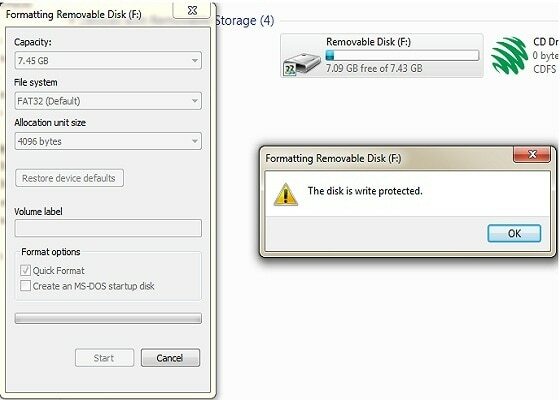 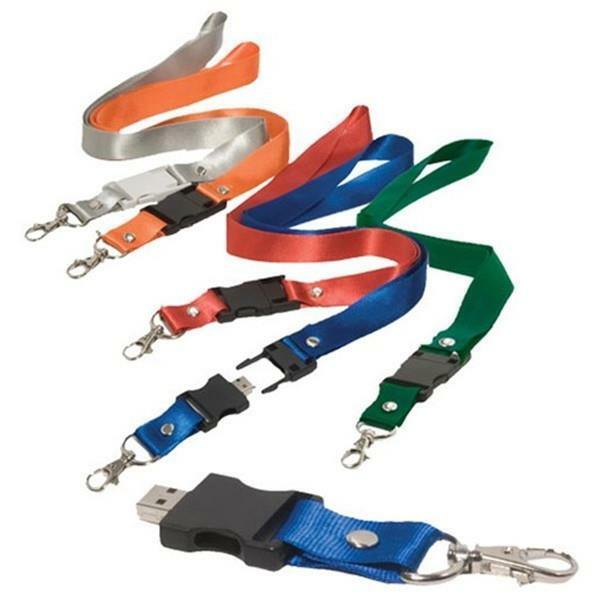 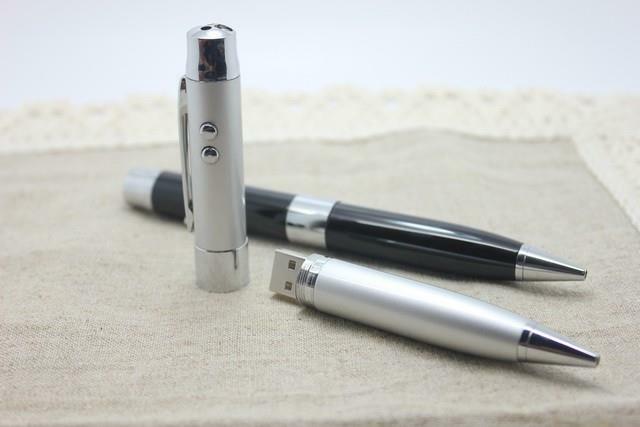 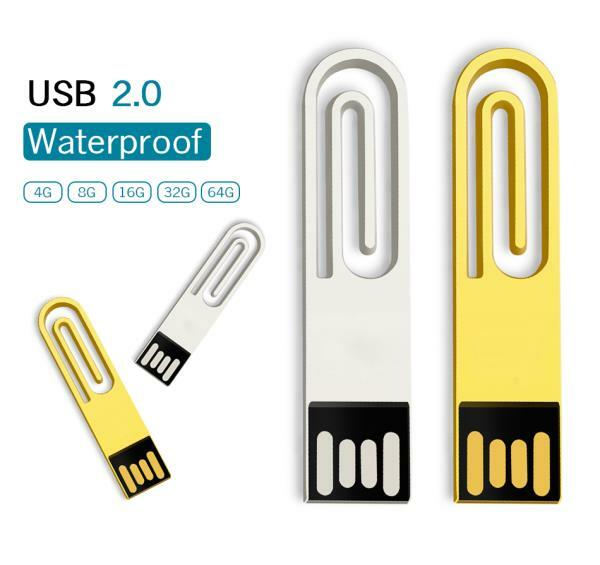 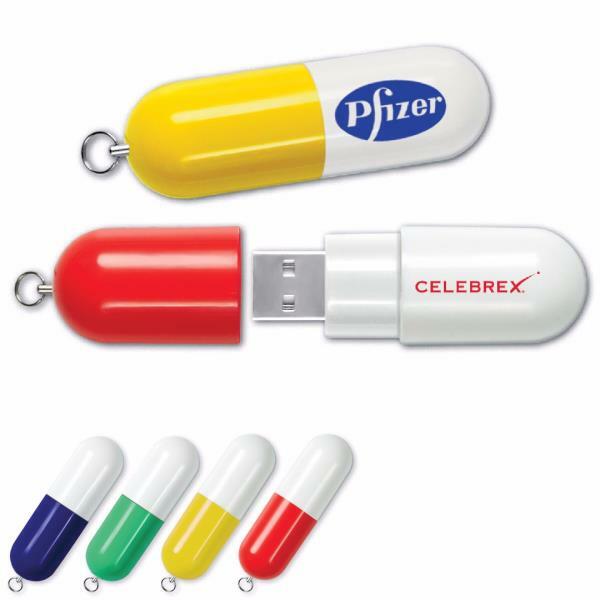 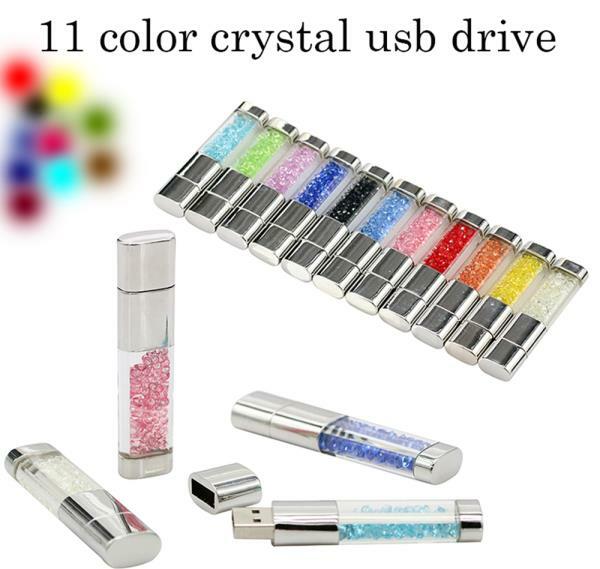 Contact For Bulk Requirement With Best Price Of Customized Pen Drives India Credit Card Shape Pen Drives Suppliers In Delhi Leather Shape Pen drives Suppliers Wholesalers In Delhi India, Pen shape Pendrives Dealers Wholesalers In Delhi India, Metal shape Pen Drives, Visiting Card Pen Drives Price Wood Shape Pendrives In Delhi, Fancy Pendrive India, PVC Pen Drives, Pen Drive Wholesale Distributors, Lanyard Pen Drive in Delhi, Ghaziabad, Faridabad, Noida, Gurgaon, Mumbai, Chennai, Ahmedabad, Hyderabad, Chennai, Bangalore, Lucknow With Different Capacity 4gb, 8gb, 16gb, 32gb, 64gb, 128gb In Delhi India.